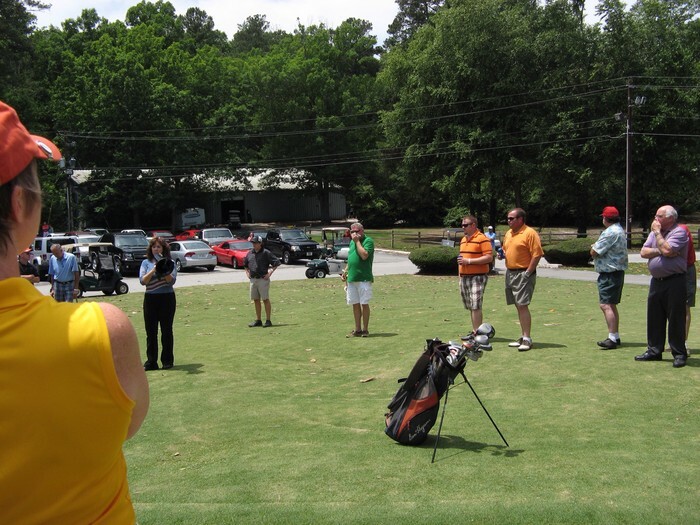 Golfing with good friends, chance for $10k prize for hole in one, good food and beverages, fabulous silent auction and raffle drawings, good prizes. This is a really fun, fundraising event, benefitting That's What Friends Are For, Inc. for animal rescue work and spay & neuter expenses. So come join your friends for a great day. 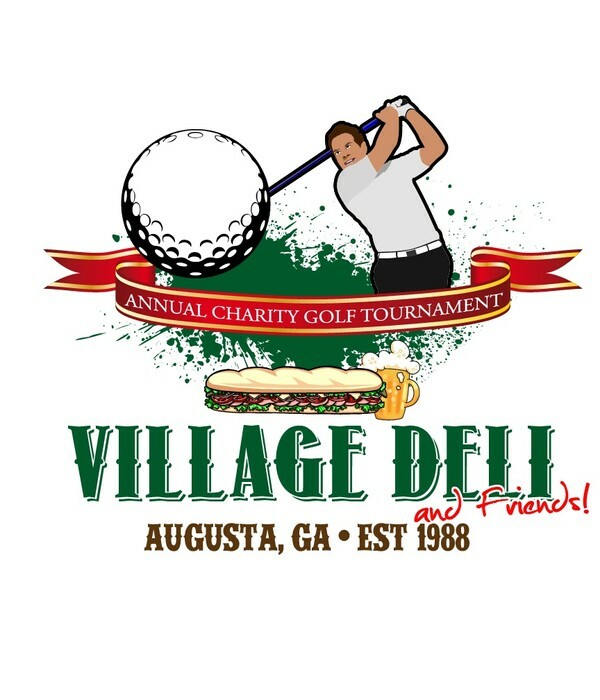 $75 per golfer, sponsorships include $100 hole sponsor signs, and various levels that include teams and advertisement for your business on our website and banners hanging in the Village Deli. For more information, contact Lorna Barrett at Village Deli, 706-736-3691, or lorna@thevillagedeli.net.